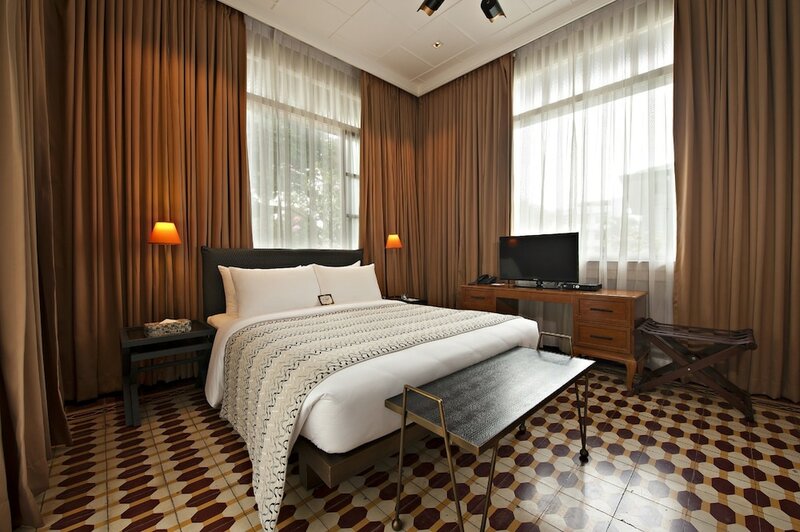 The 10 best budget hotels in Manila offer their guests all that is required to spend a pleasant time at a reasonable price in the capital city of the Philippines. Manila cannot be described with just a few words; this huge seaside city is multi-cultural and hosts, in its 16 districts, a wide array of attractions to visit, restaurants to dine, nightlife venues to party, and malls to shop. 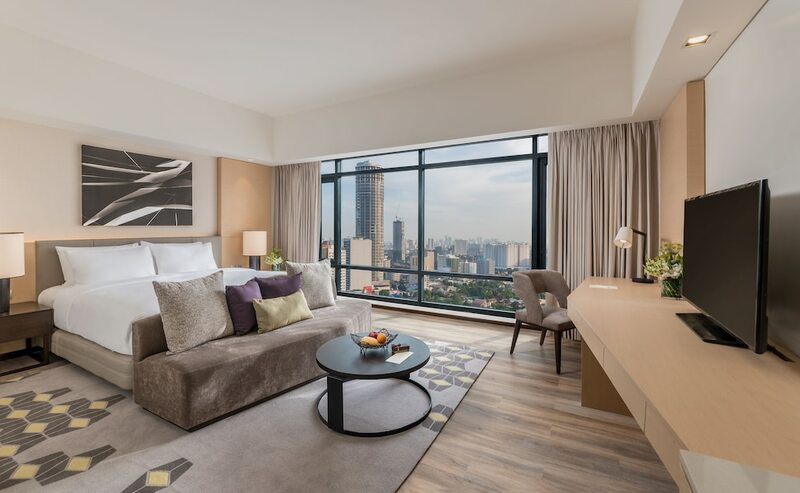 Picking one of the best affordable Manila hotels listed on this page ensures that you will save enough of your hard-earned money on all that makes the city so attractive, instead of spending it on the room you sleep in; now isn’t it a good deal?